Prepaying for My Funeral vs. Final Expense Insurance: Which One Should I Choose? There’s only one thing everyone in the world agrees on. We hate to be so morbid, but it’s important that you have a plan in place for this untimely, but absolute event. You don’t want your kids’ last memory of you to be full of stress and financial burden. Here’s the reality: the average cost of a funeral is over $8,0001, and your health care costs at the end of your life are the highest they’ll ever be. It’s time to start thinking about your final expenses. In a perfect world, we would all have a full life insurance policy to cover everything, but that’s not the case for all of us. We’re going to school you on both options so you’re knowledgeable and empowered enough to knock this off your to-do list once and for all. Prepaying for your funeral is pretty much how it sounds. You pay the funeral home in advance. This allows you to reserve a space for burial and take away cost uncertainties that exist if you wait. Funeral expenses do go up over time. Pre-paying for your services locks you in so that you aren’t subject to unexpected rising costs. In essence, you’re paying for tomorrow’s funeral costs at today’s price. It’s not all fun and games, though. If you lock yourself into a particular provider and location, logistic complications can get in the way, especially if you move later in life. Another huge problem is if the funeral parlor goes out of business. Getting a refund sounds easy, but it’s actually a nightmare, and making alternative arrangements becomes difficult and expensive. It’s also not unheard of — in fact, the number of funeral homes in the US has been steadily declining since 2004. Finally, you’re tying up a huge chunk of funds that you might need between now and then. Long story short: Steer clear of prepaid funerals if: you might move, your family is scattered across the country, you might need that chunk of change, or have reason to believe the home may not be around for a long time. The other option, and the one we actually recommend, is final expense insurance. 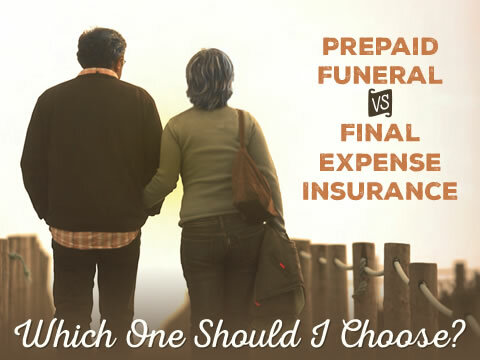 It’s also sometimes called a burial policy, a final expense plan, or burial insurance. It all means the same thing, though, which is what, exactly? You pay a premium to the insurance carrier, and when the time comes, the insurance carrier fulfills your benefit to your beneficiary. 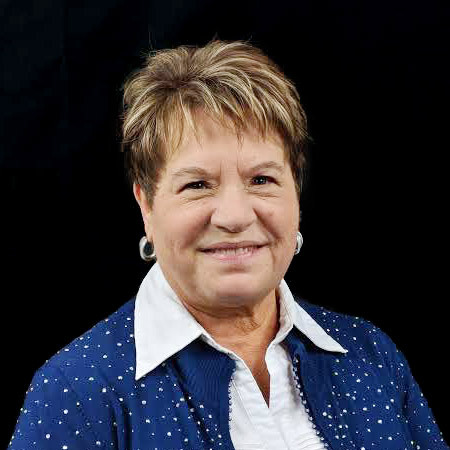 This options gives you more flexibility — you don’t have to worry about moving and wanting to be buried somewhere else, and you don’t have to worry about your funeral home of choice closing its doors. This option still gives your family peace of mind that all expenses are covered. Finally, final expense insurance doesn’t only cover funeral costs — it can help pick up final health care bills that your children will be responsible for. Of course, the downside of this option lies with the potential uncertainty that long life can provide. 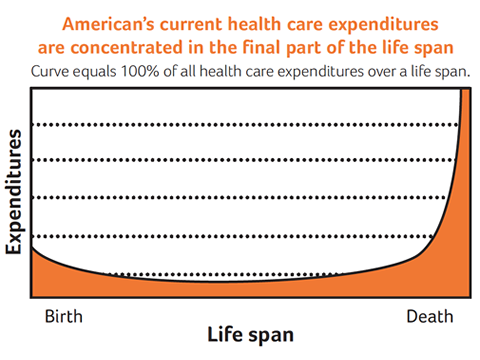 If you significantly outlive your initial life expectancy, you can end up paying more than the benefits you’ll end up receiving. Also, the arrangements are still up to your executor or family unless you have made the decisions and have relayed those choices to your family in advance. 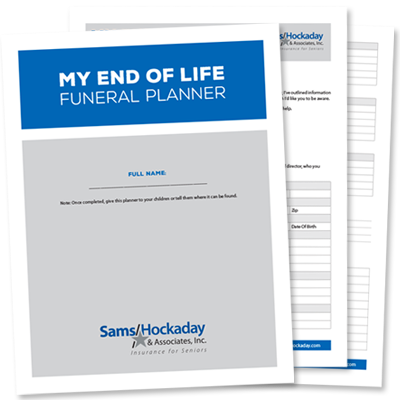 You can also make sure that your will and other final planning documents provide instructions on your final wishes. Finally, most final expense insurance plans give you the ability to provide direction in accordance with your final wishes. Hopefully your beneficiary is trustworthy, because another downside is that the payout can be used for anything. Here’s hoping your loved ones don’t blow the cash on a new flat-screen TV instead of your burial! Long story short: A final expense plan is perfect for you if: you want the freedom to move, you aren’t good at saving money and/or don’t want to tie up a huge sum of cash right now, you want your family to be free of financial burden. You will need some kind of money set aside for your final expenses. There’s just no getting around it. The longer you wait, the higher the premiums are for final expense insurance. Let us get you some quotes today, and you can cross this huge decision off of your to-do list (finally! ).